Connecting your PayPal account to your WooCommerce store is one of the most important steps when developing an online shop. Connecting PayPal to WooCommerce isn’t that difficult, but there are a few advanced features you’ll need to know about. 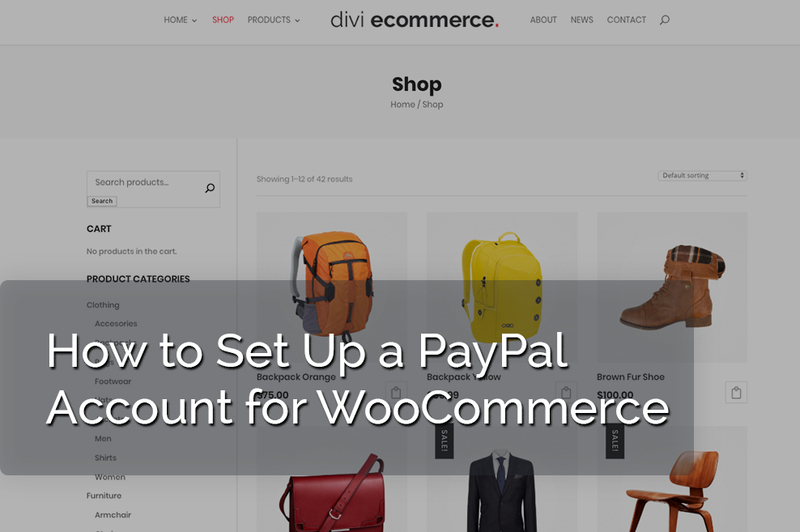 In this tutorial we’ll show what you need and walk through the steps of how to set up a PayPal account for your WooCommerce store. Hang around until the end for a few WooCommerce plugins that provides tools to analyze your store’s performance and give you insights on how to make that PayPal account grow. Aside from a WooCommerce installation you’ll need a PayPal Standard account (also known as a PayPal Business account). You can upgrade your existing account or select Business account when you create your PayPal account. This account is free. I also recommend having a PayPal Developer’s account. This will allow you to test your store’s settings and create API’s that you’ll need to handle returns. This account is also free. 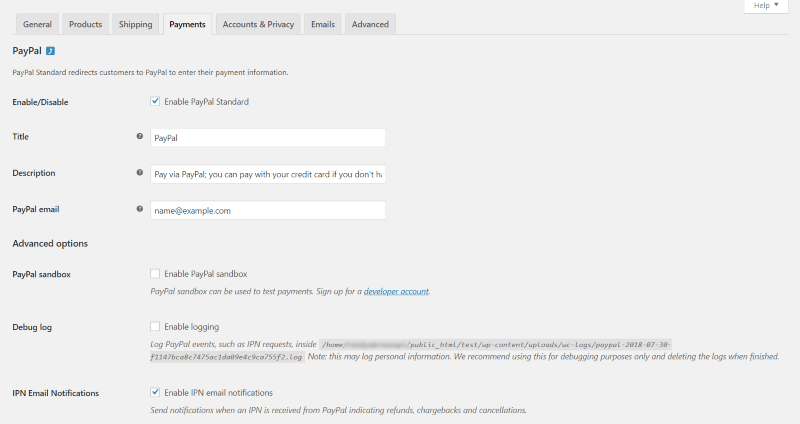 WooCommerce has PayPal settings built into the payment methods. You’ll find the payment methods in the WooCommerce Settings. Select the Payments tab. 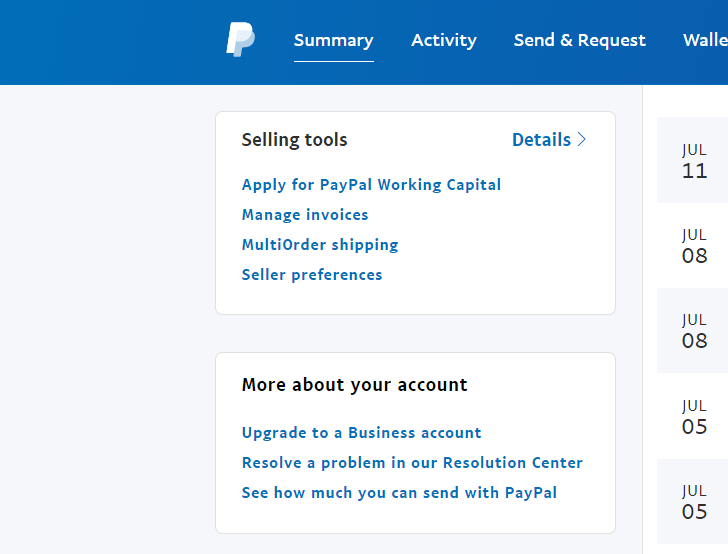 Click the Enabled toggle for PayPal and then click the Set up button or on the name PayPal. The API Credentials will have to be set up in order to process refunds. The Live API Username, Password, and Signature come from the PayPal API Credentials. Log in to your PayPal Business account, go to My Selling Tools > API Access. Next, select the NVP/SOAP API integration (Classic) > View API Signature. Here you can copy your API Username, API Password and API Signature from there. 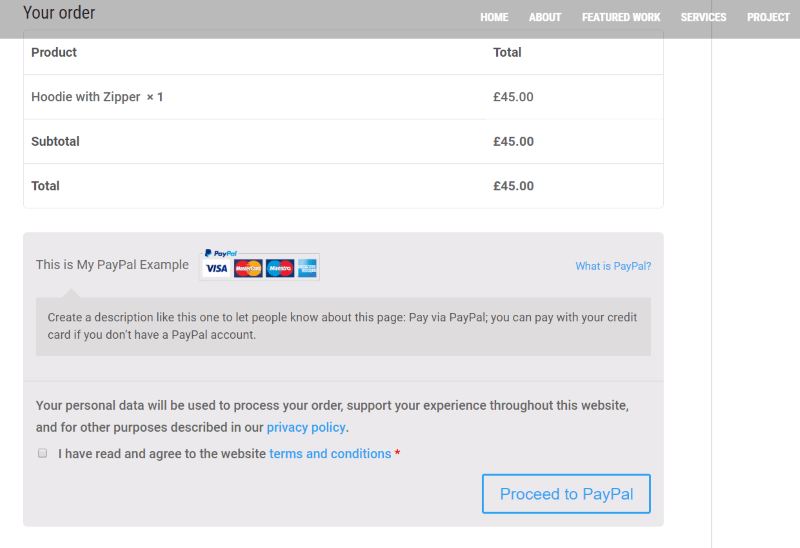 Once connected and set up your PayPal account your customers will see the customizations you’ve made to your checkout page. You’ll also receive payments into your account and reports sent to your email address. Here’s the PayPal notification that appears at the bottom of the checkout page. I’ve added an example title and description. This is great for providing further instructions or information. WooCommerce and PayPal make a great pair for any eCommerce website. Fortunately, it’s not difficult too to connect your PayPal account to your WooCommerce store. It’s a good idea to use PayPal’s sandbox feature when setting up PayPal to receive payments. This helps iron out any problems before your store goes live. Don’t forget to check out the WooCommerce plugins available at Aspen Grove Studios.